Want car finance in Wales? 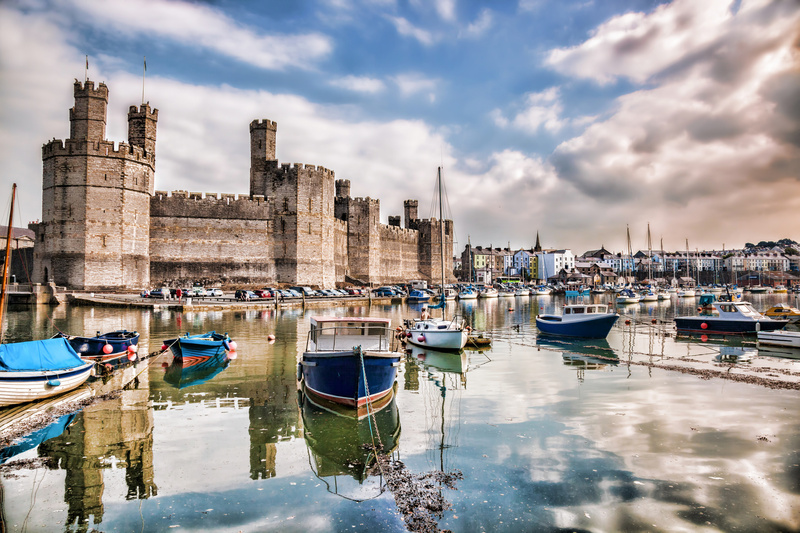 Refused Car Finance have extensive experience of approving car finance applications across the whole of Wales. So whether you live in Cardiff, Swansea, Newport, or further north in Wrexham or Rhyl then we have you covered. Our car finance process is quick and easy, apply today, get approved within 24 hours and drive away within a week. You can choose a car from any FCA approved dealership within Wales or across the UK. 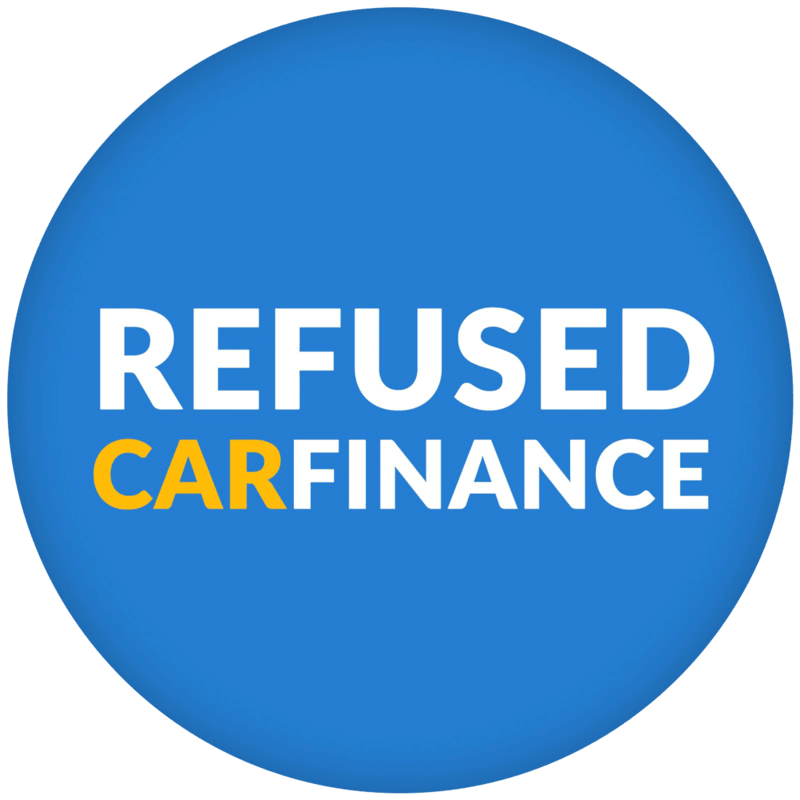 Refused Car Finance have a 98.4% approval rate and give you an instant decision with your application so regardless of your employment status or credit history we are your best bet of getting your car finance. Not from Wales? Find out more on the other areas we cover. The map to the left shows directions via car from Cardiff city centre, please click the ‘more options’ link on the map to specify your exact location for more accurate directions.